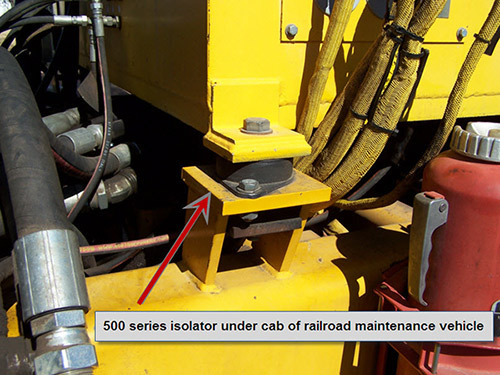 500 Series mounts are low cost isolators that provide high load carrying capacity, compact size and stability. 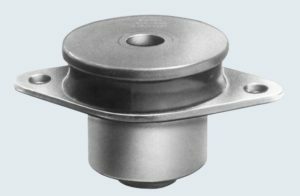 These all attitude mounts are perfect for isolating truck, bus and marine engines. Neoprene elastomer has an operating temperature range of -20°F to +180°F (-30°C to +82°C) and is resistant to oils, most solvents and ozone. Special elastomers and finishes are available for applications in severe environments. 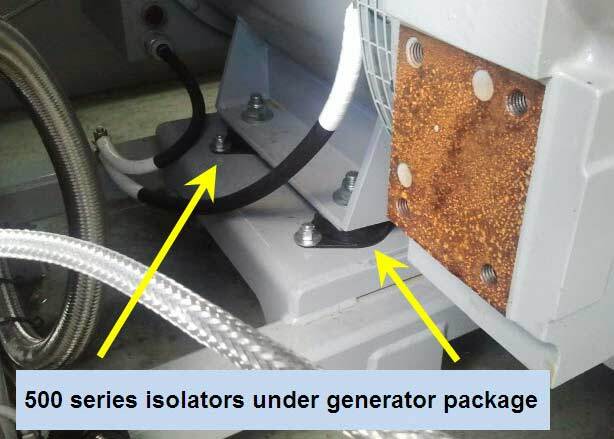 Please note that Silicone elastomer is not compatible with nickel plating.